Ft Lauderdale FL July 29, 2014 – Jin-En International Group Holding Co. (“Jin-en” or “the Company”) (PINK.BB: JINZ), is pleased to announce the acquisition 100% of the outstanding shares of Nascent Biologics, a Nevada corporation (“NBI”). As part of the acquisition, the Company has agreed to change its name to Nascent Biotech Inc. and plans on applying to FINRA for a change in the ticker symbol. The acquisition is a change in control and Jin-En’s previous business operations has been assigned to certain shareholders of Jin-En in exchange for the return of certain shares of the Company’s previously issued shares. NBI is a biotechnology company developing human Monoclonal Antibodies (mAb’s) for immunotherapy of cancer. Its lead therapeutic candidate, Pritumumab, was the first human antibody ever developed to treat a cancer patient and has been validated in 249 patients in Japan. 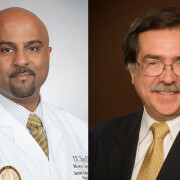 The company is now developing a new clinical protocol and Initial New Drug (IND) package for commencement of new clinical trials to be conducted in the United States under the guidance of the US Food and Drug Administration (FDA). 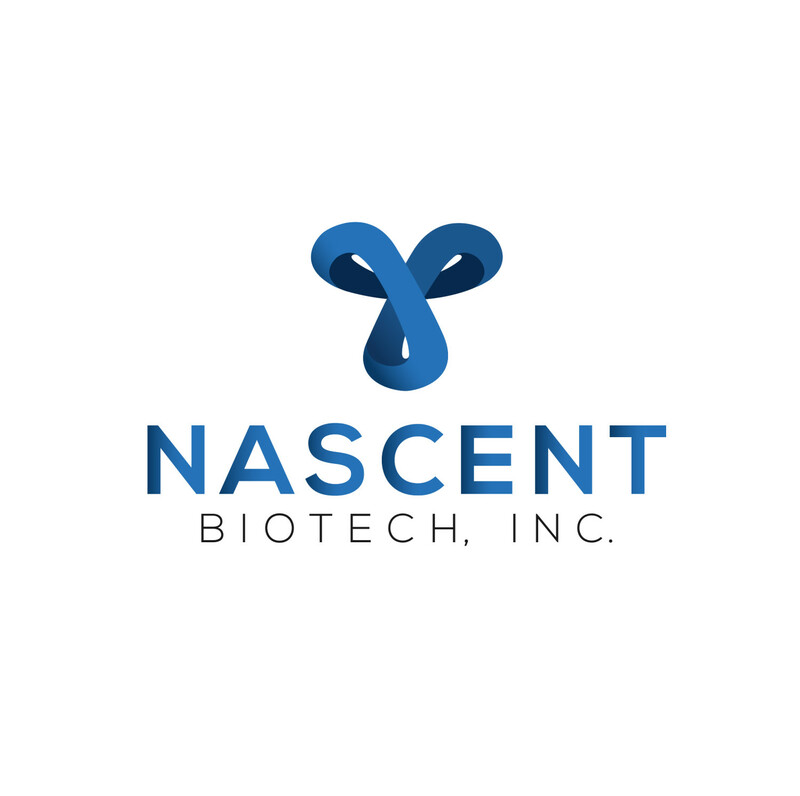 https://www.nascentbiotech.com/wp-content/uploads/2015/06/nascent-logo-horiz-3001.png 0 0 Nascent https://www.nascentbiotech.com/wp-content/uploads/2015/06/nascent-logo-horiz-3001.png Nascent2014-07-29 08:00:052014-11-10 08:40:59Jin-En International Group Holding Co. Acquires Nascent Biologics and Changes Name to Nascent Biotech Inc.